Maja Radovanlija was born in Belgrade, Serbia. As a child, she won several awards in music school festivals and competitions in former Yugoslavia. During her high school period, she won second prize at the Petar Konjevic International Competition in Belgrade, performed her first solo recital and took part in a classical music show for National Television of Serbia. Other than classical repertoire, she was strongly attracted to jazz at the end of her High school education and decided to take part in several annual workshops called Classical Musicians Play Jazz led by Vojin Draskoci. Maja continued seeking ways to incorporate improvisation in her musical experience, mostly through playing with a variety of small and chamber ensembles. Maja completed her Bachelor degree at the University of Belgrade, as a student of Prof. Srdjan Tosic. 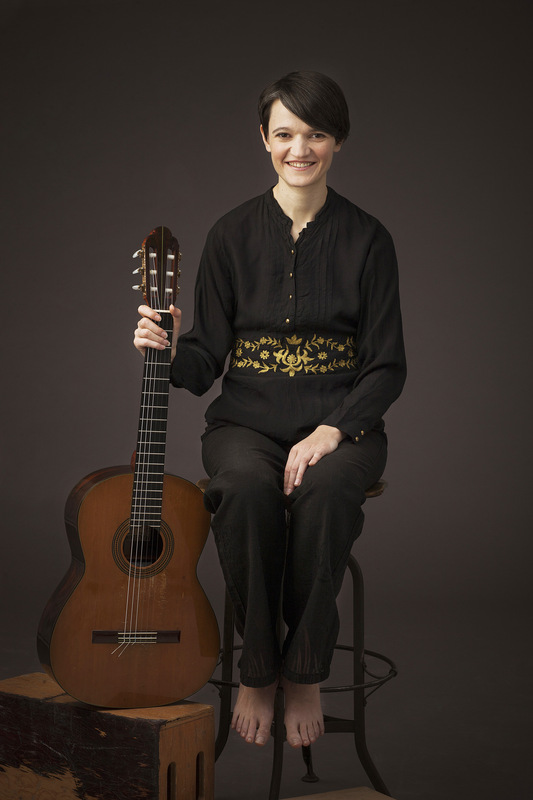 While studying with Prof. Tosic she won, 1st prize at the International Competition in Kjustendil, Bulgaria and has performed frequently as solo and chamber musician, touring Serbia, Bulgaria, Slovenia, Macedonia, Greece, Tunisia, Switzerland and other European countries. 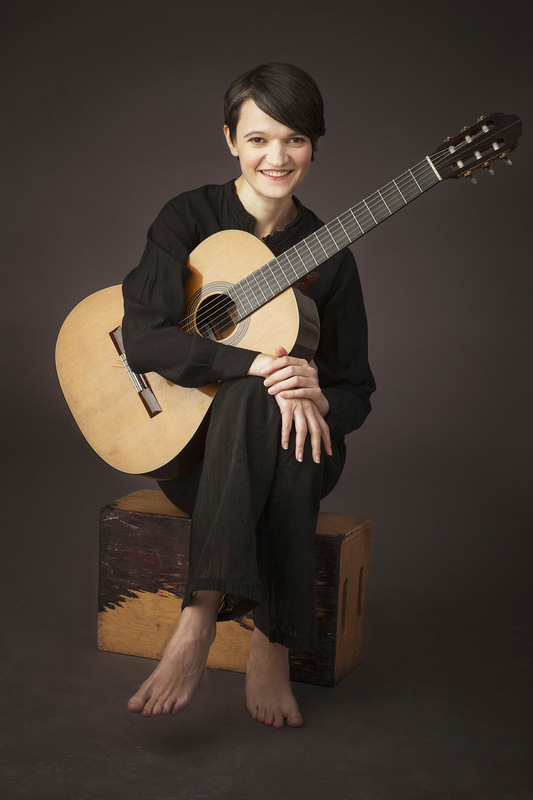 Her interest in experimental and improvisational music grew at the same time as her interest in different approaches within the classical guitar repertoire. As a graduate student (M.M and D.M) at Indiana University, she studied with Ernesto Bitetti. She also had the chance to study early music with lutenist Nigel North, and broaden her repertoire in this direction, as well. Maja won second prize at the Latin-American music competition in 2009 and was included on two compilation CDs in production at the Latin-American Music Center at Indiana University. 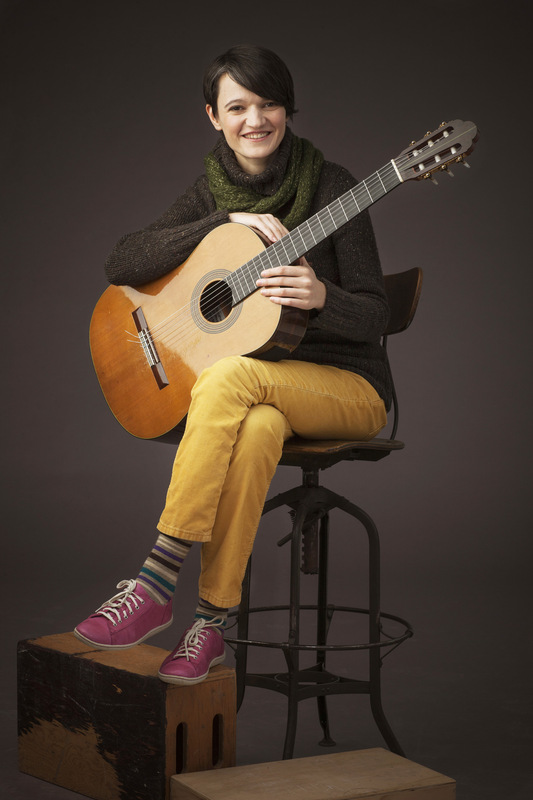 She has also performed new music written for guitar by D. Freund and A. Travors as a duet and has been collaborating with numerous composition students of the Jacobs School of Music. Beginning in the fall of 2011, she has been appointed as guitar faculty at the School of Music, University of Minnesota in Minneapolis, MN. © 2013 Maja Radovanlija All of the artwork on this site is copyrighted. Use of artwork is prohibited by law without written permission.